The Supreme Court of India gave six weeks time to the Central Bureau of Investigation (CBI) to appoint prosecutors in connection with its ongoing probe into the multi-croreVyapam recruitment scam in Madhya Pradesh. CBI was told to takeover all cases related to Vyapam scam within three weeks.The CBI lawyer submitted “at least five courts in Bhopal will be notified as special CBI courts. The CBI is planning to start 20 more such courts in other districts of the state”. 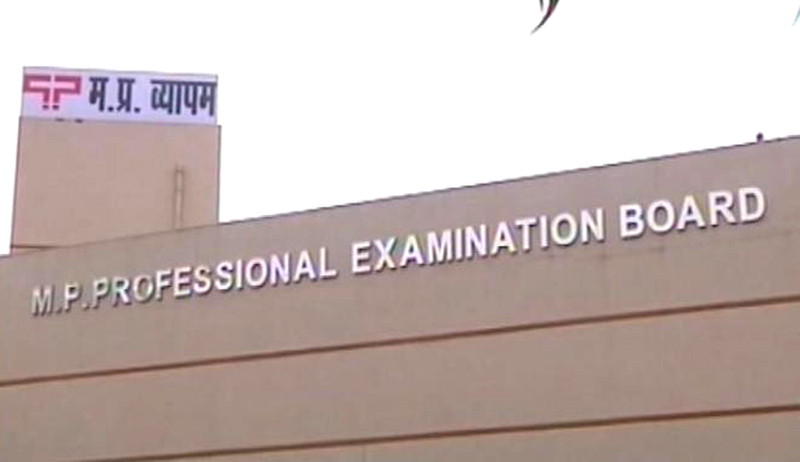 A bench of the Apex Court comprising of Chief Justice H L Dattu and Justices Arun Kumar Mishra and Amitava Roy are hearing petitions about the Vyapam scam relating to the Madhya Pradesh Professional Examination Board (MPPEB) from July 9. "Vyapam" (VyavsayikParikshaMandal), is a self-financed and autonomous body incorporated by the State government responsible for conducting several entrance tests in the state. These entrance exams are held for recruitment in government jobs and admissions in educational institutes of the state. The scam involved a collusion of undeserving candidates, who bribed politicians and MPPEB officials through middlemen, to get high ranks in these entrance tests.